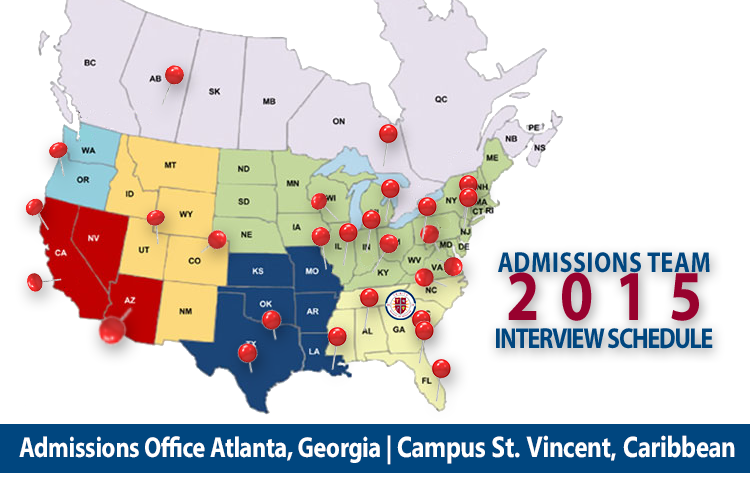 Trinity School of Medicine's Fall interview schedule opens the door to students that want to begin their MD program in January, May or September 2019. 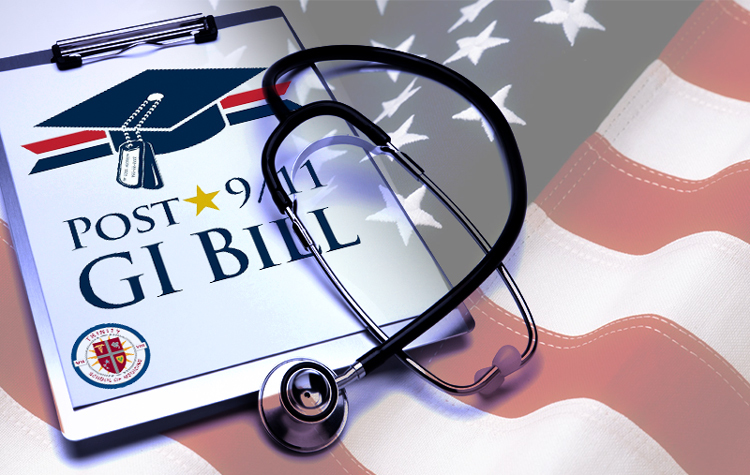 This is a critical time saver for students who want to start their medical journey sooner rather than later, and don't want to delay their future rolling the dice with another admission cycle in the US or Canada. In many parts of the world, March is a month of new beginnings. That premise certainly holds true in the world of medical students. 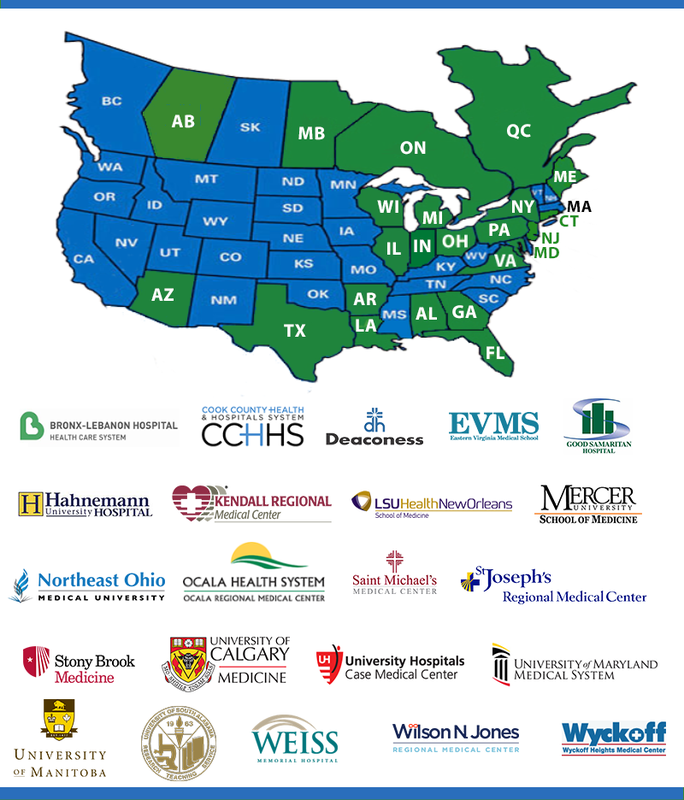 Each March, the United States and Canada conduct a national residency match program that pairs fourth year and graduate medical students with residency training programs, a critical component to becoming licensed to practice. 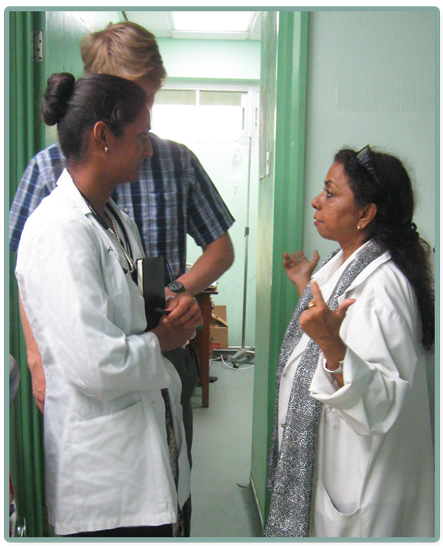 Many of the 'Big Caribbean Medical Schools' want you to believe the old adage, 'You get what you pay for'. Does the end justify the means? Must you spend $200,000 plus in tuition (never mind fees, living expense, housing) in order to secure a Residency match? The answer is no. 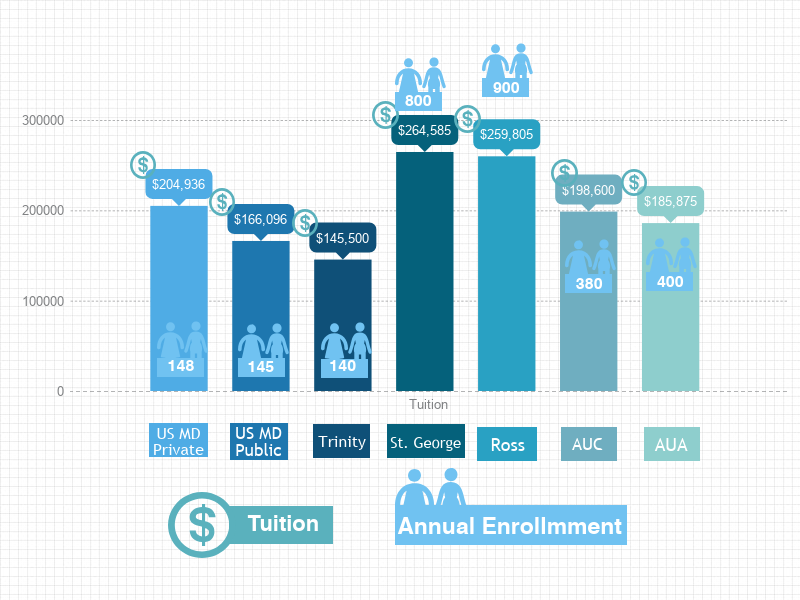 The cost of attending medical school ranges from less expensive options to very expensive options. While it's probably fair to suggest that the lowest cost options offer less student resources, what do the schools on the high end have to show for their price tags at rates that exceed top ranked U.S. schools like Johns Hopkins and Stanford Schools of Medicine? 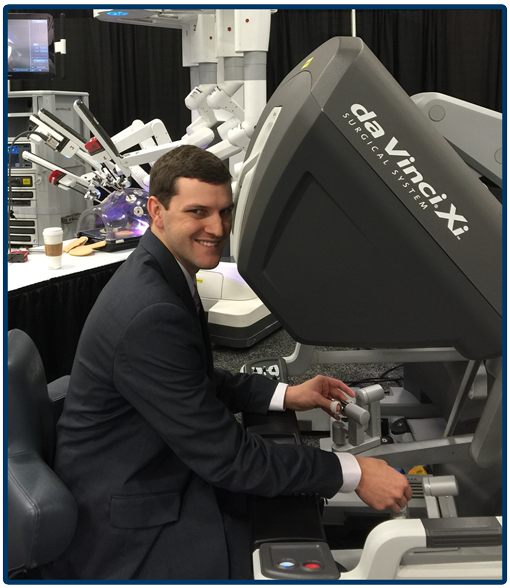 The Society of American Gastrointestinal and Endoscopic Surgeons (SAGES) held their annual meeting in Nashville, Tennessee April 15th to 18th and 2015 Trinity School of Medicine graduate, Dr. James Parker, was on-site to present his poster on a case report, "Recurrent Volvulus Following Laparoscopic Ladd's Procedure" on which Dr. Parker is the second author. Is an Individualized Learning Plan Right For You? 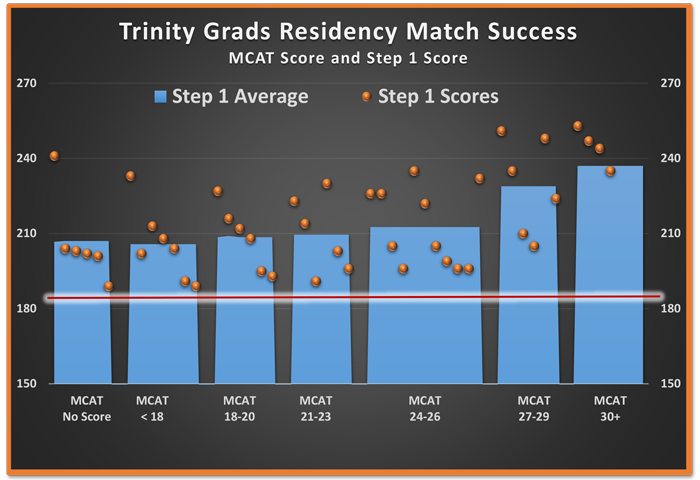 Find out in our informative Webinar when current Trinity School of Medicine students discuss their reasons for choosing the Individualized Learning Plan (ILP) and how it has worked to their advantage. To build a solid foundation and start your MD on the right foot, Trinity offers the Individualized Learning Plan (ILP). Entering Trinity on an ILP, you begin with a reduced course load for your first two terms. 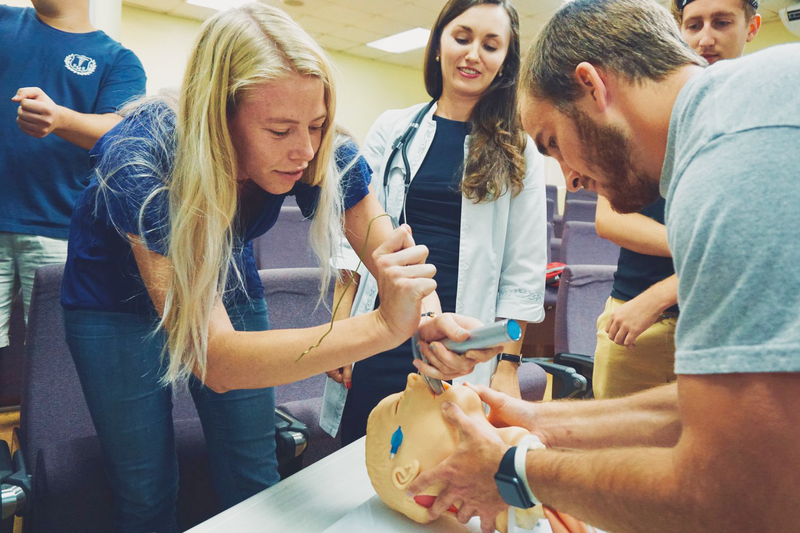 With fewer initial courses you have additional time to master the subject matter of the basic sciences, reinforce study skills, develop test-taking proficiency, improve time management and adapt to your new environment in a Caribbean medical school.